Maria Spa is a unique facility, with a deep root to the history of Mariánské Lázně. 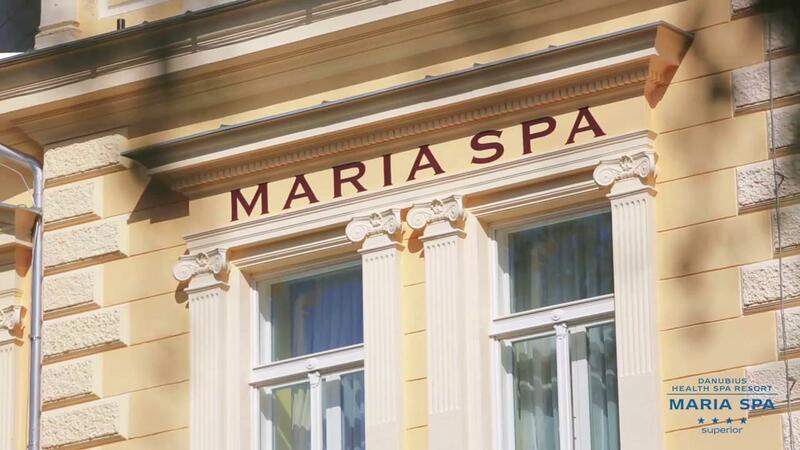 The spa resort, which has always specialized in the usage of natural sources, was the first place in Europe and maybe in the world, where peat was used for healing (historical name Mud Bath). Maria Spa is also the place where the natural CO Maria’s gas emerges, which then gave its name to the town – Mariánské Lázně. 20 rooms of the categories Maria Superior, Maria Superior deluxe and Maria Junior Suite deluxe. Air-conditioned rooms, Wifi Internet and an Internet corner – are free for hotel guests, parking is available in an outdoor and underground car park.